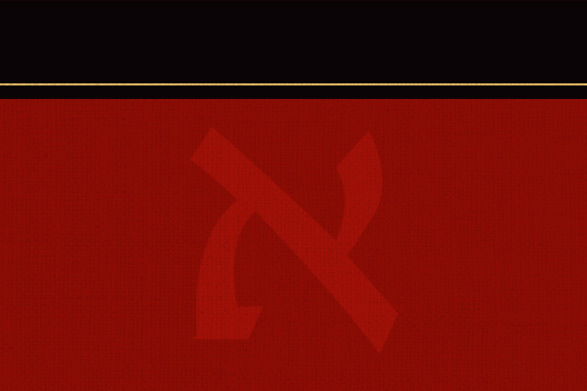 Numerous student and instructor resources for Basics of Biblical Hebrew Grammar are available on Zondervan’s resource website located at www.ZondervanAcademic.com. This title includes 9 Teaching Resources for instructors. These resources may include presentation slides, image and map libraries, quizzes and exam questions, and more. This title includes 5 Study Resources for those wishing to enhance their learning. Watch videos featuring the textbook authors, test your knowledge with quizzes and flashcards, and more.